Earn 129 loyalty points, worth £6.45, with this purchase. The original high cut neck design. 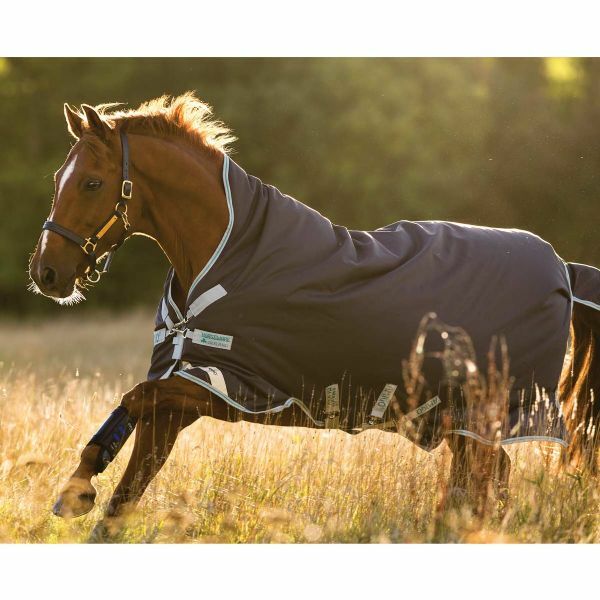 Perfect for a narrow horse with high withers and offers durability, quality, strength and performance. Polyester lining with fibrefill in rug. Leg arches, cross surcingles, reflective strips and shine enhancing polyester lining.